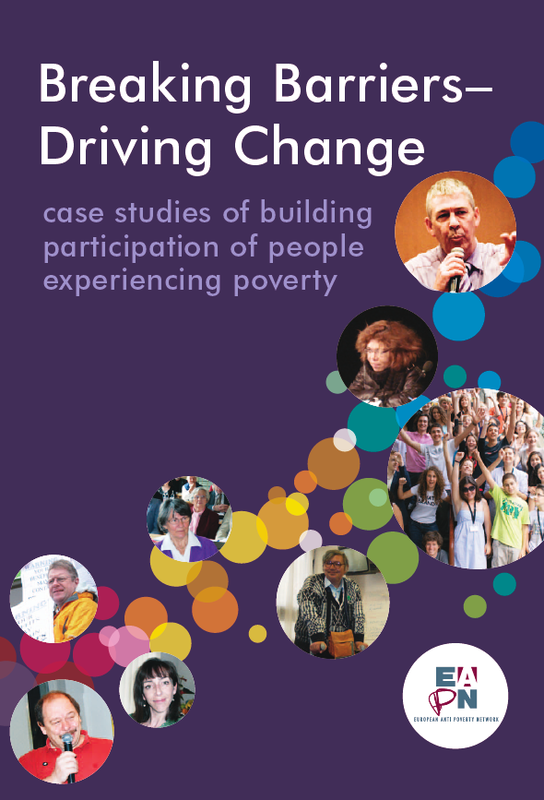 15/01/2015 - Breaking Barriers – Driving Change - Case studies of building participation of people experiencing poverty is the second publication by the European Anti-Poverty Network (EAPN) highlighting members’ initiatives to strengthen the direct participation of people experiencing poverty in organisations and in policy-making. 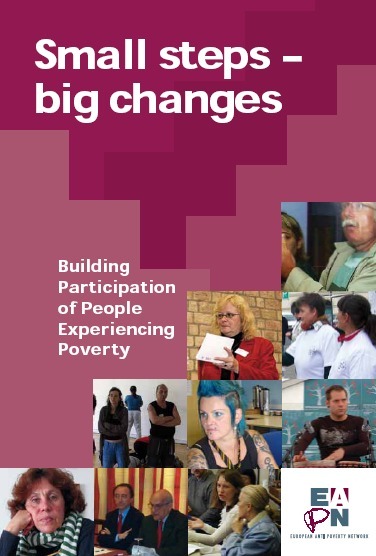 Thirteen organisations contributed to the 10 case studies resented in this publication. These organisations throughout the European Union have been building diverse models of direct involvement of people experiencing poverty in policy making, in projects and in running organisations. That shows there is not one single or best model to strengthening participation and that in every approach, participation brings added value for the individuals, for organisations, for policy-making and for democracy, this first publication has inspired many organisations to see where they stand on this issue and what approach they would like to develop that would fit their own reality.